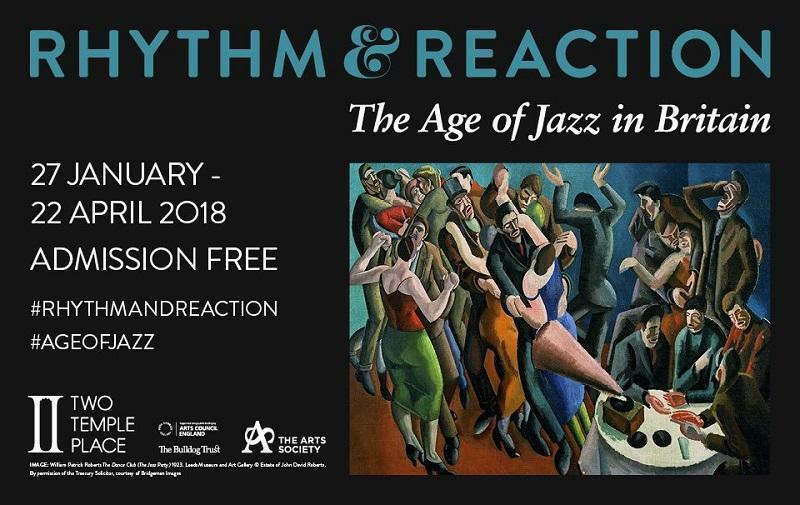 On Friday 23rd February Form 6 visited Two Temple Place to look at the exhibition ‘Jazz: Rhythm and Reaction.’ They learned about the introduction of Jazz to London in the 1920s and it’s impact on people and life at the time. They explored the art of jazz and created their own ‘jazz band. A thoroughly enjoyable day.